When constructions from the prison period had been removed, it was obvious that conflicting alterations had made it impossible to achieve a complete historical restoration. Instead it was decided to let some of the second floor rooms remain in ruins. Queen’s Chamber and King’s Hall have been reconstructed like they were in the late 15th century. Häme Castle is still full of life. The castle is open to public all year round. Guided tours, events and exhibitions are organized in the castle. Häme castle (Tavastehus) was built in the late 13th century on a small island in Lake Vanajavesi as one of three Swedish strongholds in Finland, the others being the castles of Turku and Vyborg. It is supposed that during the 14th and 15th century the timber stronghold was replaced by a castle of grey-stone and brick. 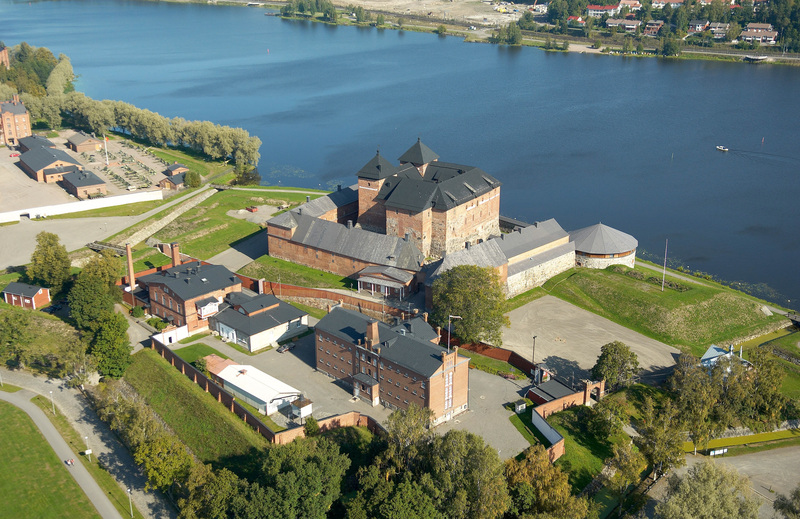 Besides being a defence against the Novgorodians, Häme Castle was also a residence and an administrative centre. In the 1730’s the castle was surrounded by a heptagonal system of bastions, which were strengthened in the 1770’s. 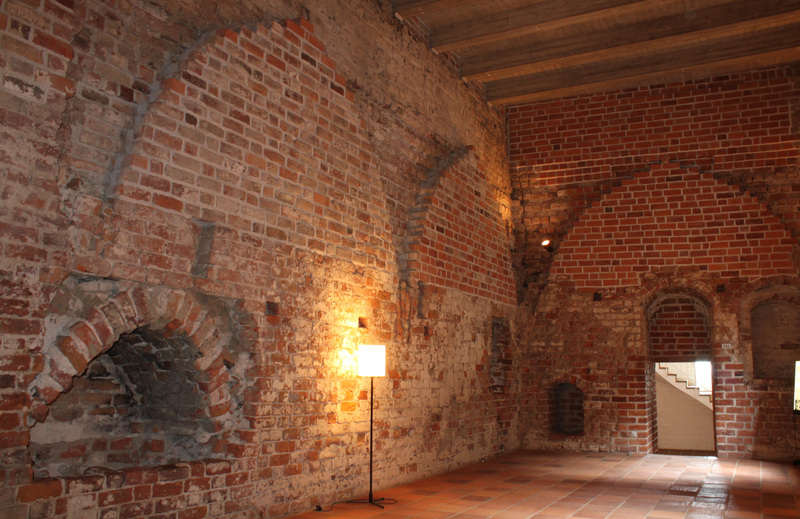 From 1837 until 1972 Häme castle was a prison. 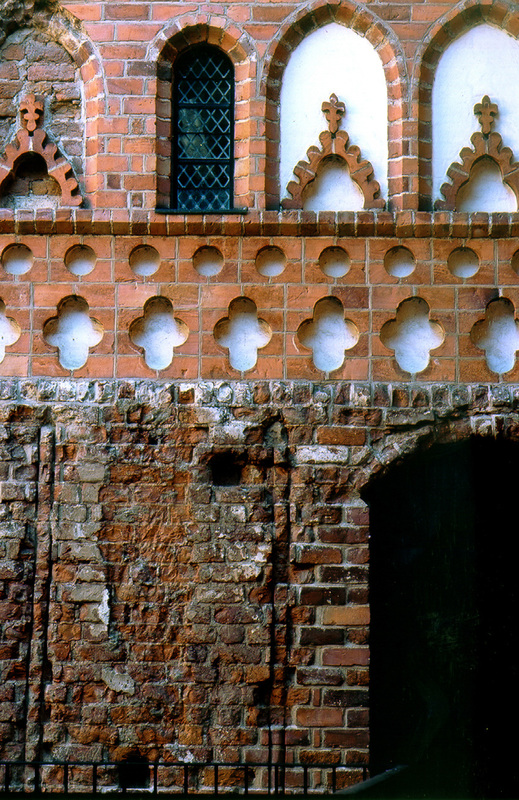 The restoration of the castle and its surroundings began in the mid 1950’s and were finished in 1988.